This classy jacket is inspired by legendary Michael Jackson. The jacket is accessible in the wool material. 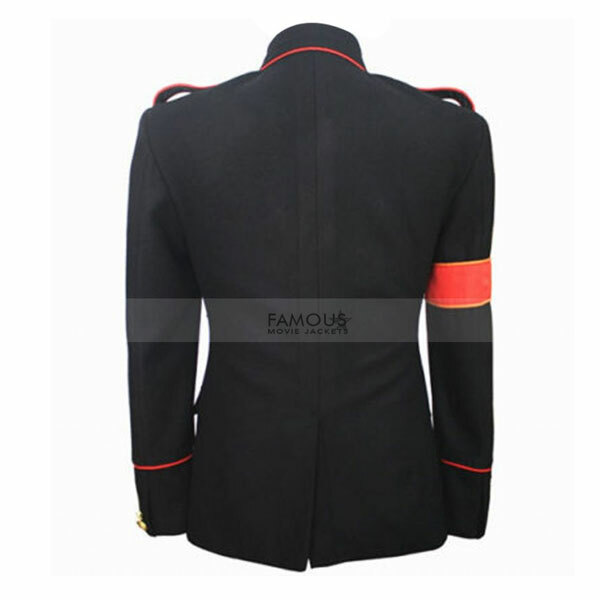 With the viscose inner, Michael Jackson Black Military Jacket is all set to offer comfort. 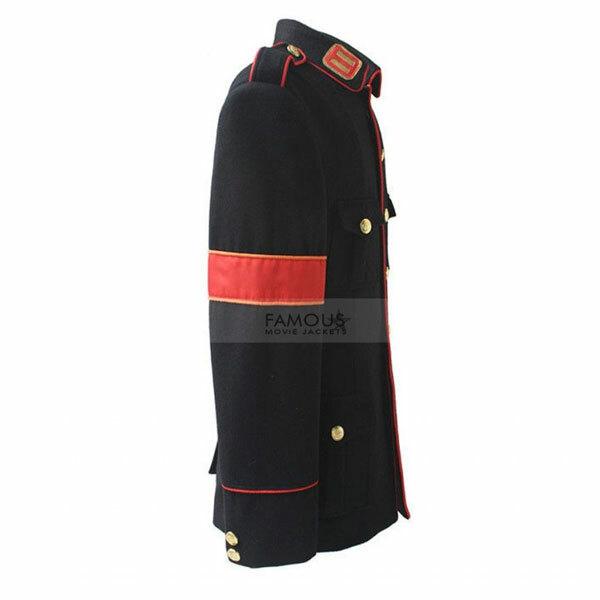 This funky yet elegant jacket comes with the amazing features such as standup collar, front buttons closure. There are two flap pockets to keep your valuables. This is something really classy which you can best wear at formal events. So, shop this stylish wear and live fashionably. I enjoy wearing this jacket, especially because it’s a jacket of Michael Jackson, Looks similar more like the one seen in the song. It is cool indeed. It will win the hearts of all the Michael Jackson Fans. 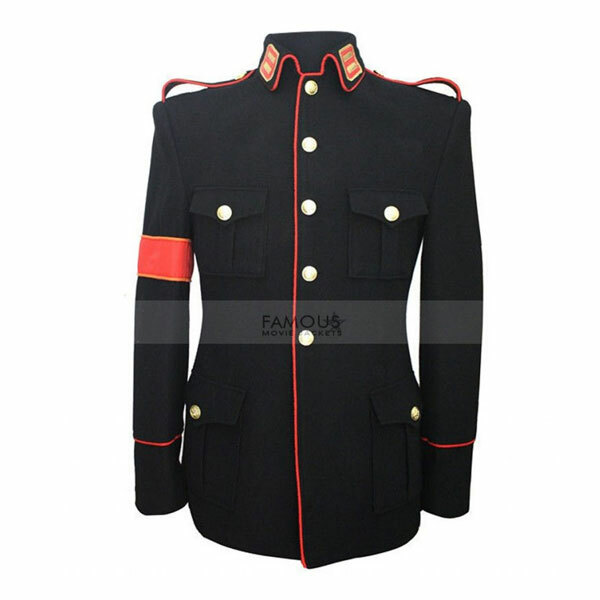 I got this Michael Jackson Black Military Jacket from this store and trust me this is so slick and very much sewed. I thought to make a request again in light of the fact that I cherish the quality, front part as well as affection the inward quality. Much obliged for the trustee administrations too. i just saying thanks to you with the quality you drive to the customer i have not enough experience of online shopping but this one is good.